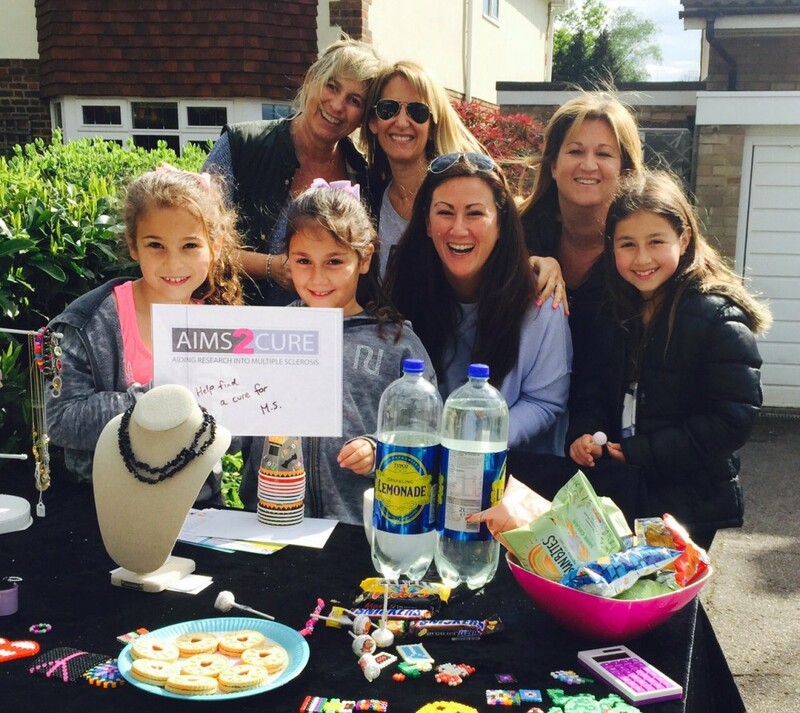 During the Summer, the junior branch of Aims2Cure got to work. They set up stalls outside schools and homes and sold to passers-by. Noone could resist stopping to buy from these delightful children. Aims2Cure think they are not only great little fundraisers but the future of Aims2Cure. Well done!